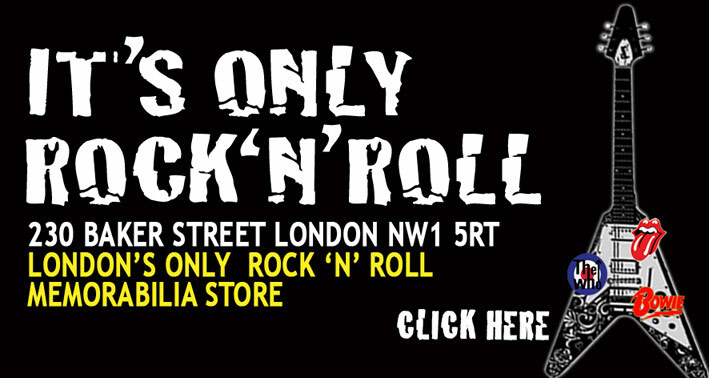 We are London's only Beatles Shop. 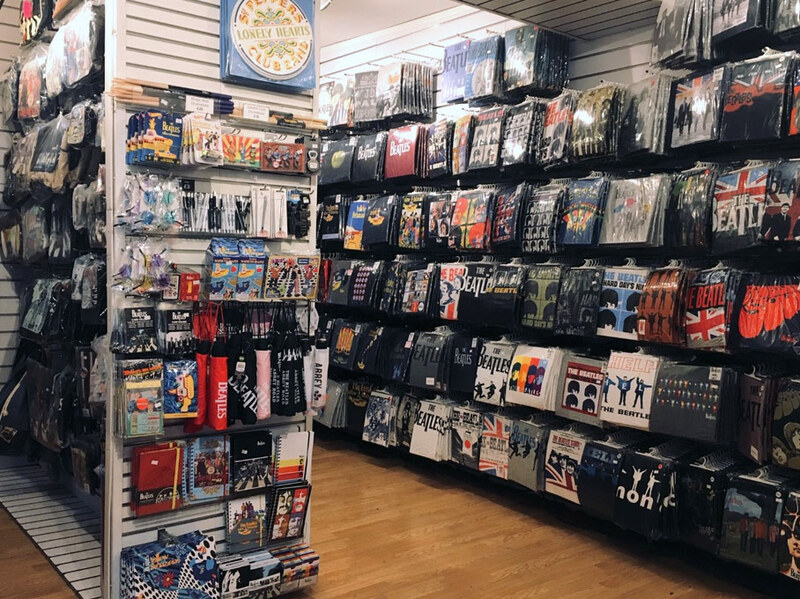 We stock a large range of merchandise including T-shirts & clothing, keyrings, pins, homeware, bags, wallets, loungewear, accessories, mugs, posters, collectibles, photographs, records plus original memorabilia including autographs and much more! 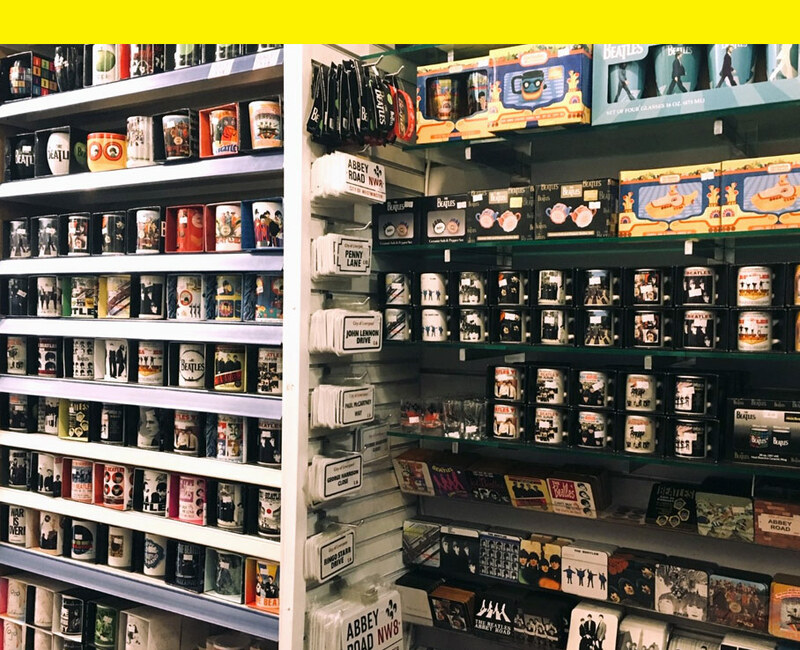 You can also find out about tours, Beatles sites and purchase guide books. We accept all major credit and debit cards. We ship world wide. 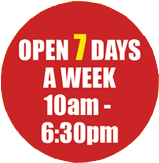 We are just 1 minute walk from Baker Street Underground station. PLEASE NOTE THAT THE ONLY ITEMS WE PURCHASE ARE AUTOGRAPHS. We do not buy, or give valuations on, records, books or other items.